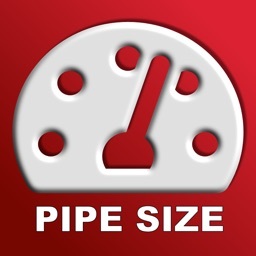 Estimate required pipe diameter for natural gas piping / installations in an instant. 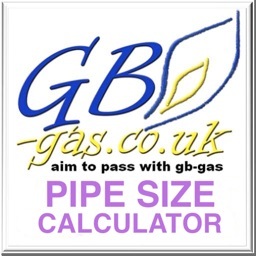 Calculate pressure drop for the selected pipe section. 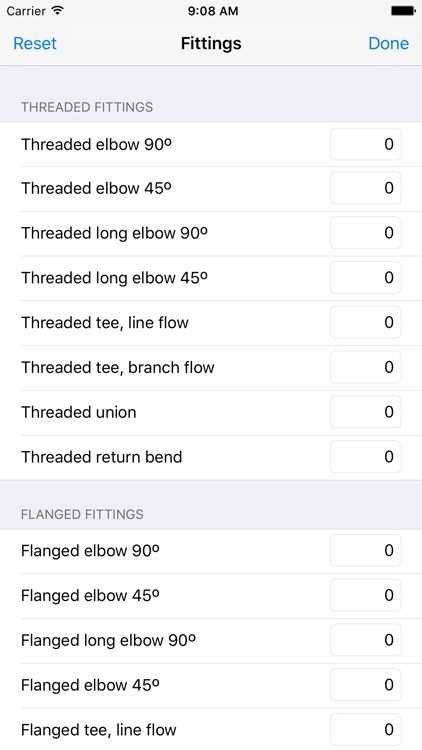 The application provides a quick and simple way to obtain required pipe diameter when designing natural gas piping systems. 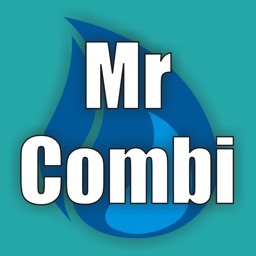 Only some basic user input is required (heat output and pipe length) and the result is instantaneous and accurate. 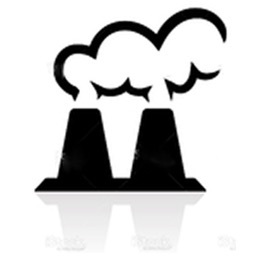 The application allows to perform calculations at a wide range of conditions, as gas lower heating value, temperature, pressure and location altitude can be set individually in order to get accurate results. 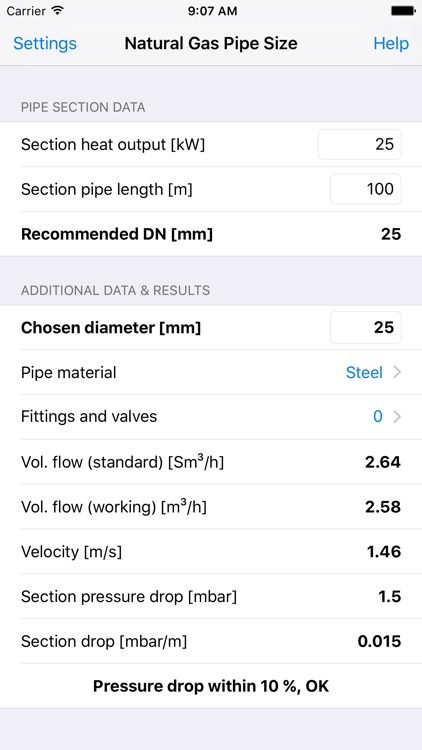 After a quick estimate of the recommended standard or nominal pipe size, the user can choose their own diameter, customize pipe material and define fittings and valves to calculate volume flow rate, velocity and pressure drop. 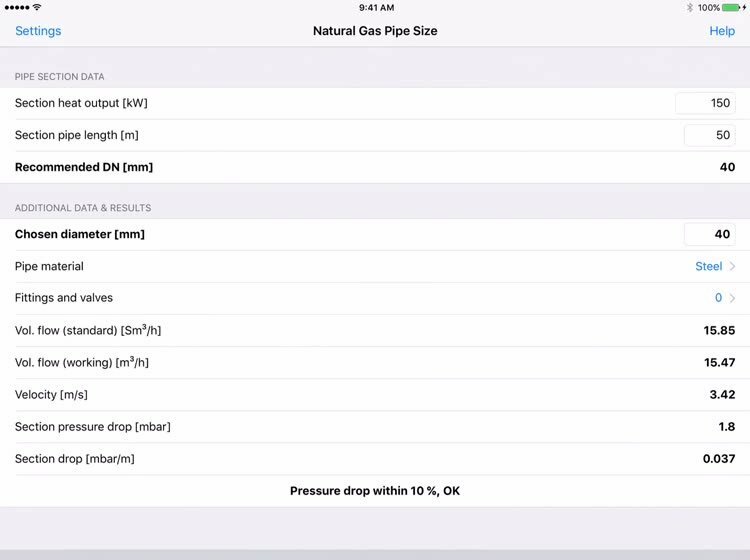 The app will notify the user if their chosen diameter is too small. 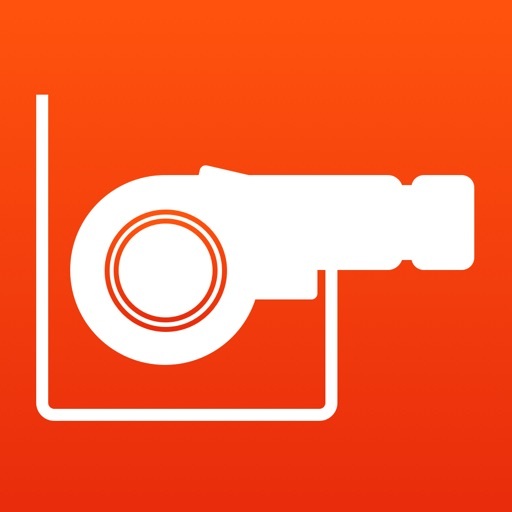 Natural Gas Pipe Size app can perform calculations using metric or imperial units. 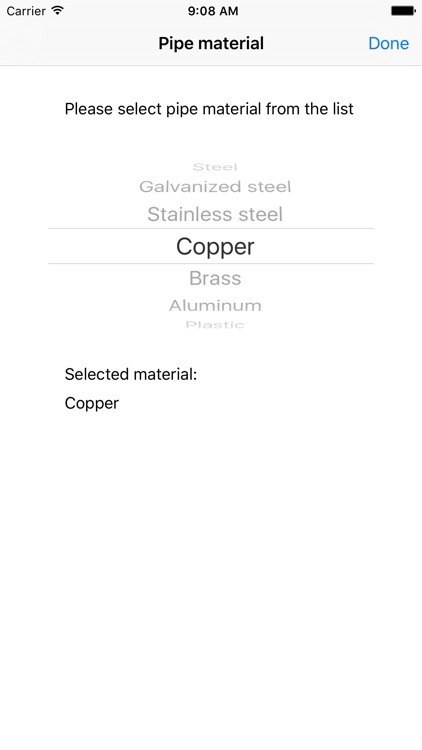 The application displays results for a pipe section. Calculations for multiple pipe sections should be performed separately. 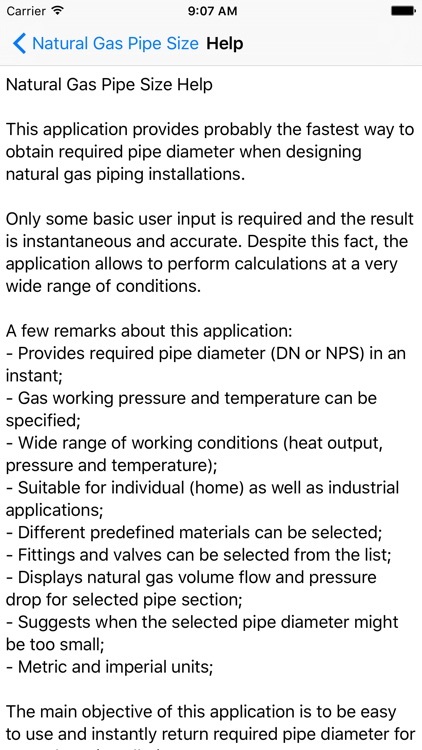 I really like this version for sizing natural gas lines. 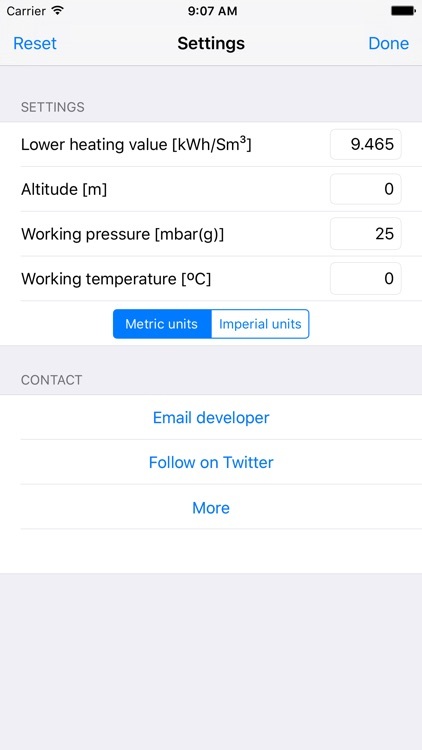 Imperial units are certainly appreciated. 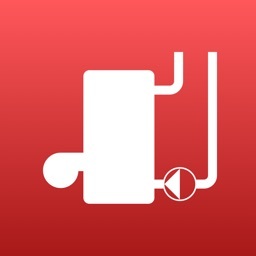 Just be sure to reset the fittings section for each section of pipe you checking. Ich benutze diese App sehr viel und immer mit Erfolg. Habe die Angaben oft nachgerechnet und sie stimmten immer.